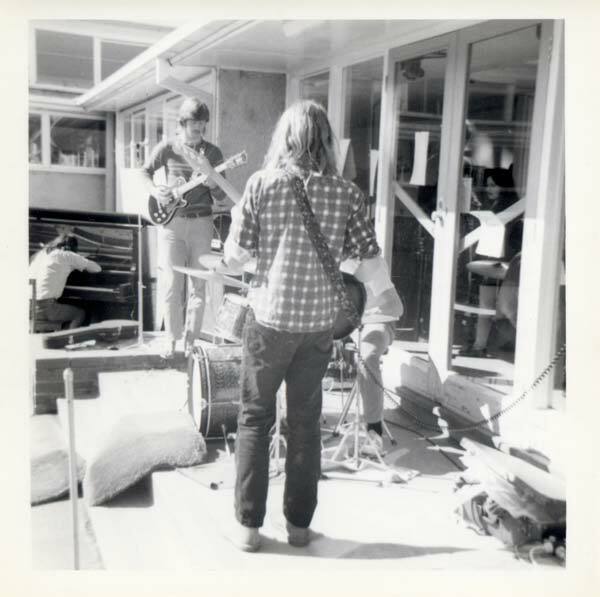 This was the first band I joined. 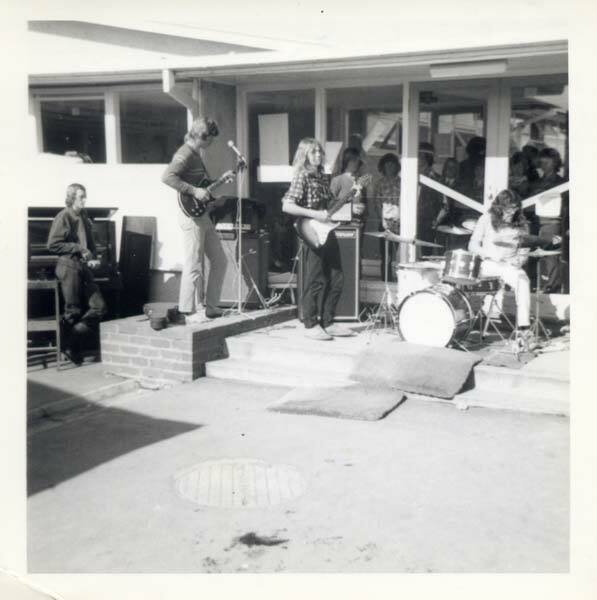 John Tyzack and I joined Ron after he had been performing live with Rodney Hoe and Alex Rose (bass) in another outfit. Rod had just left to join Gathering Child with Robert Harwood. 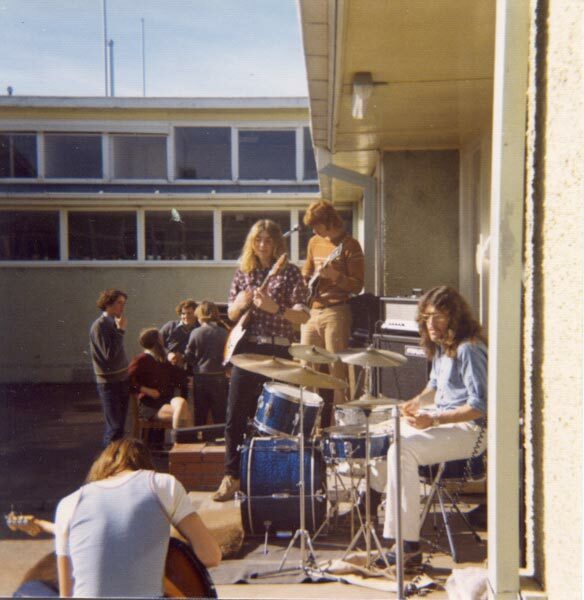 We covered songs by Hendrix, Cream, The Animals, The Doors and Creedence Clearwater Revival and performed regularly at socials, parties, dances and school functions whilst we were all attending secondary school at Belmont High School, Geelong.